Why has the modern photo booth become the most popular coin-operated amusement in the world? When we look at some of the more effective ways to promote a business or add to a rental company, the photo booth keeps popping up. There are some very beautiful reasons why the photo booth has maintained its popularity for all of these years. Let’s face it, just like when we see a drive-in movie theater still in operation, our eyes tear up a little whenever we see a photo booth. For older generations, the photo booth represents a time of friendship and fun. These groups have become parents now, and they are making sure to introduce their children to photo booths and the memories they can make. With a modern photo booth we can take perfect pictures, edit those pictures to include countless fun elements, and then post those pictures on social media. More than any other type of attraction, a photo booth in the front window of a business is going to attract revenue-generating foot traffic. If you want the foot traffic in your business district to choose your company, then put a photo booth in your front window. The modern photo booth is built to be portable with durable wheels at the base and handles that make it easy to move around. If you are a rental business trying to generate more income, then a photo booth is your answer. 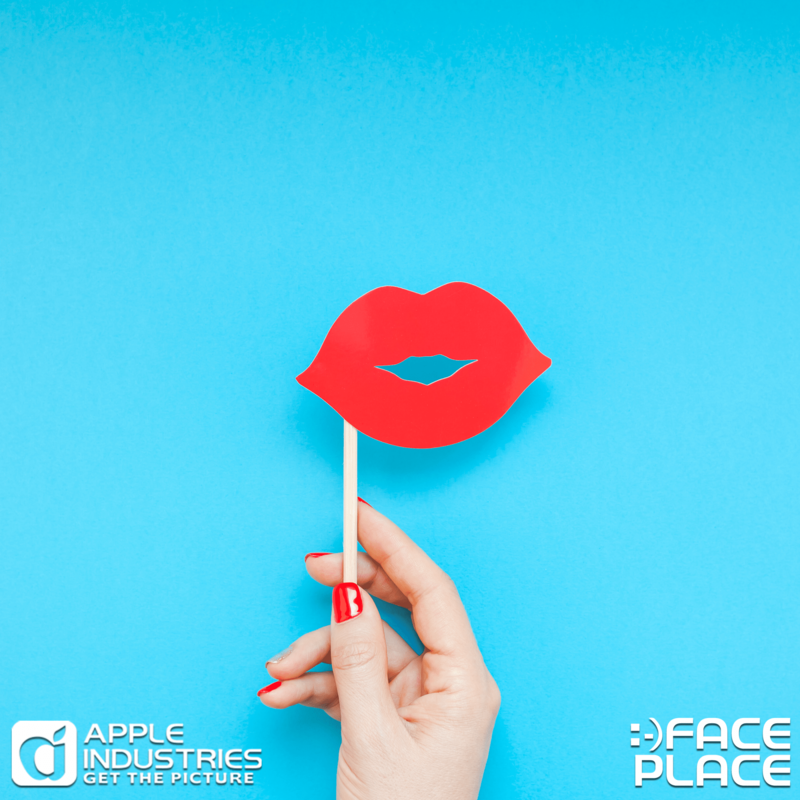 The Face Place photo booths have editing software called Smile 2.0, that walks the client through a variety of editing options that are easy to use. When customers realize how much fun and how easy it is to dress up their pictures, they will want to come back and take more. It is difficult not to fall in love with an amusement option that makes every wedding, party, and reunion it is at better and more fun. A photo booth always seems to be in the right place because it is the photo booth that makes your event memorable. When the photo booth was first introduced, it was one machine that was put into a variety of situations. These days, Face Place has photo booths specifically designed for weddings, parties, rock shows, and just about any other type of event. There are few attractions on this planet that instantly inspire groups of people to get together and have fun. Whether your guests bring their own props to you offer props at your event to be used in the photo booth, you can rest assured that your guests will make the most out of every prop they have. Photo booths are designed to be alluring from the outside with LED lighting designs and images that make people want to get into those booths and start taking pictures. The whole purpose of a photo booth is to enable people to have fun by themselves or in groups. It is difficult not to fall in love with something that is only there to make your life better.